Just don’t, cause he’s really fast. Anthony Watson’s older brother (not younger, we’ve got that wrong plenty of times) shredded the Tiger’s defence this afternoon. 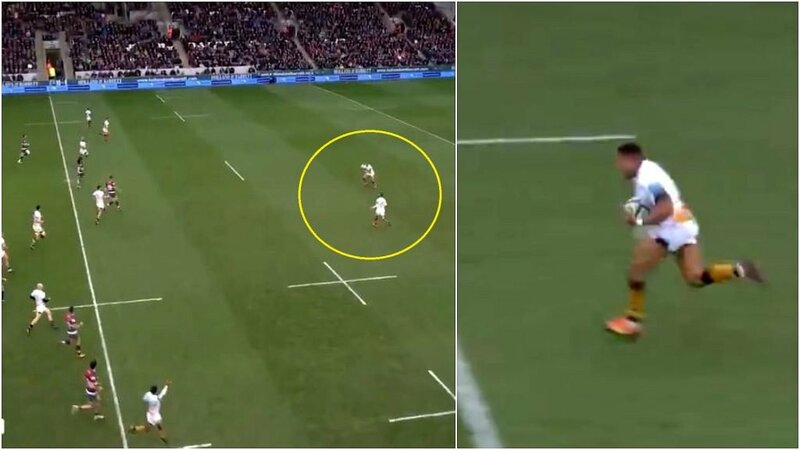 The big mistake was not tackling him, an absolutely vital part of any rugby defence.